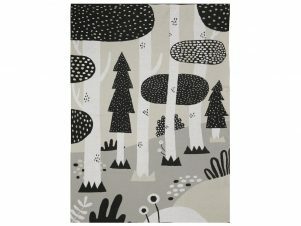 Let your baby dream in the Magic Forest. 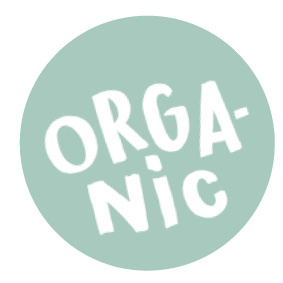 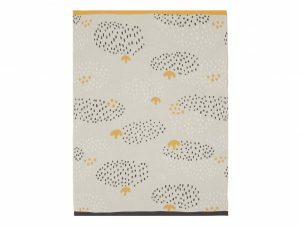 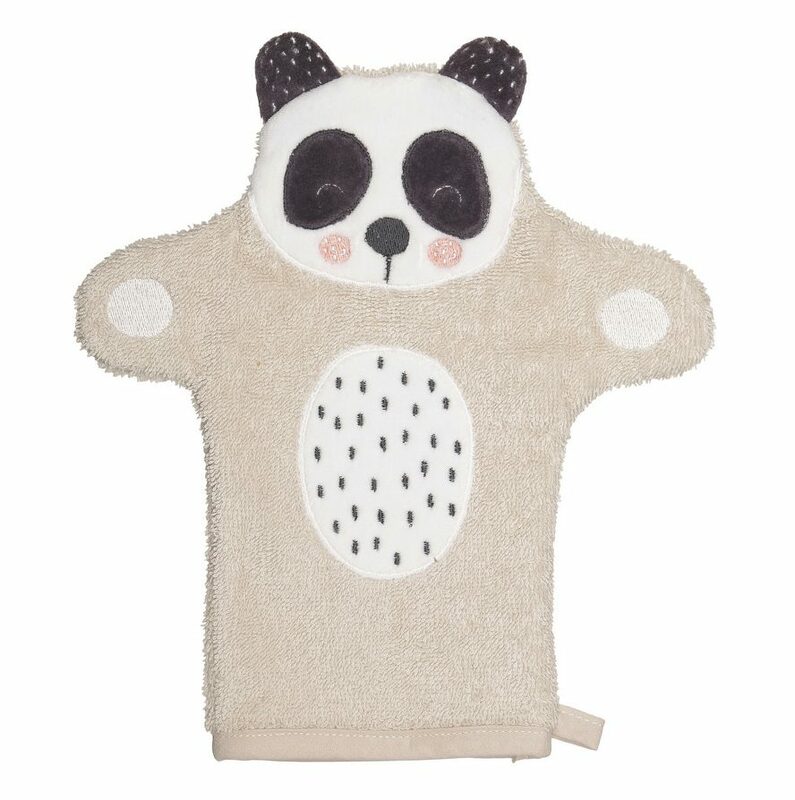 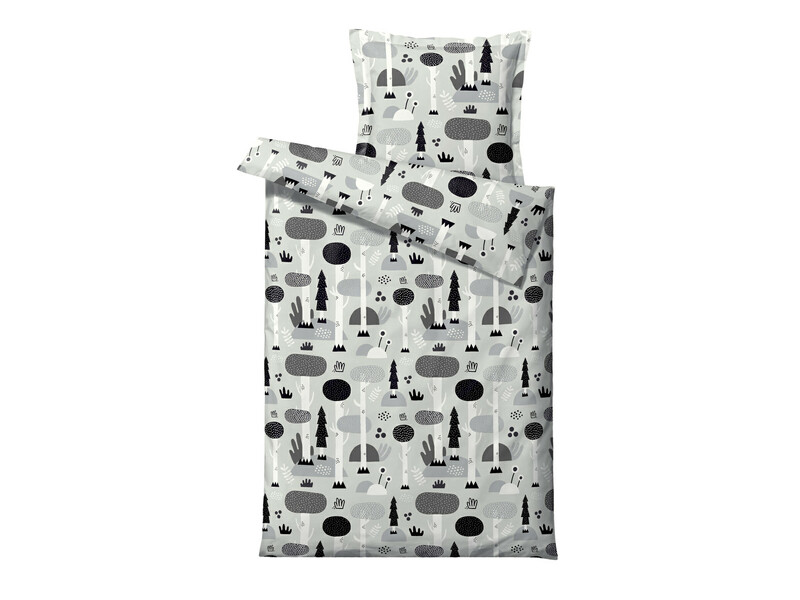 Baby duvet cover and pillow case made in soft 100 % organic cotton. 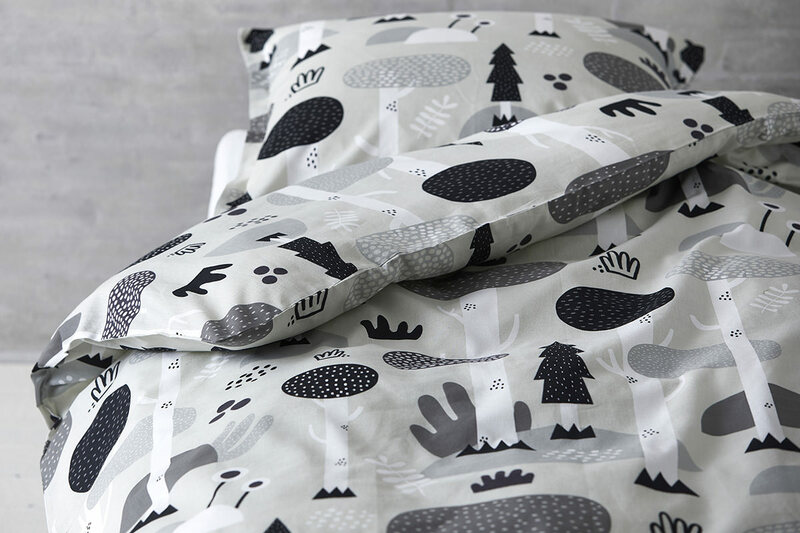 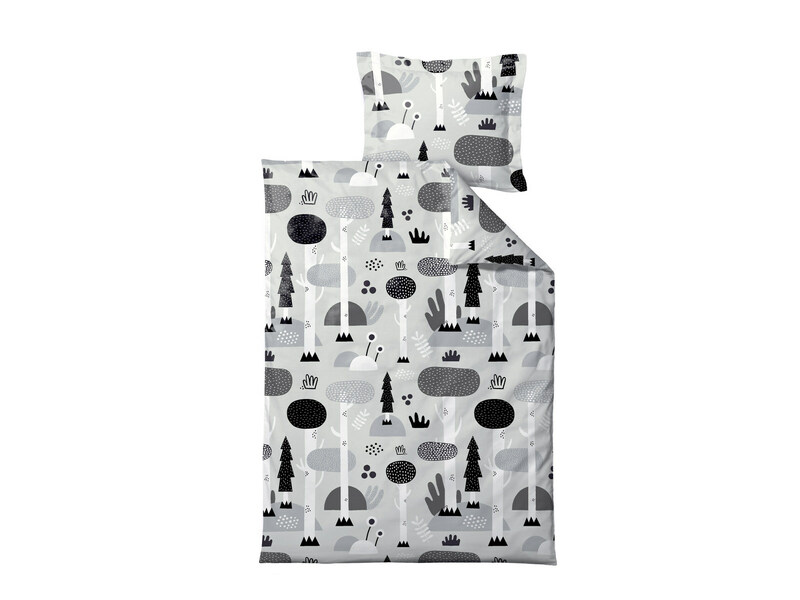 The bedding come packed in a cute little tote bag with the Magic Forest print.